Not interested in Round Rock ? Please choose a different community. 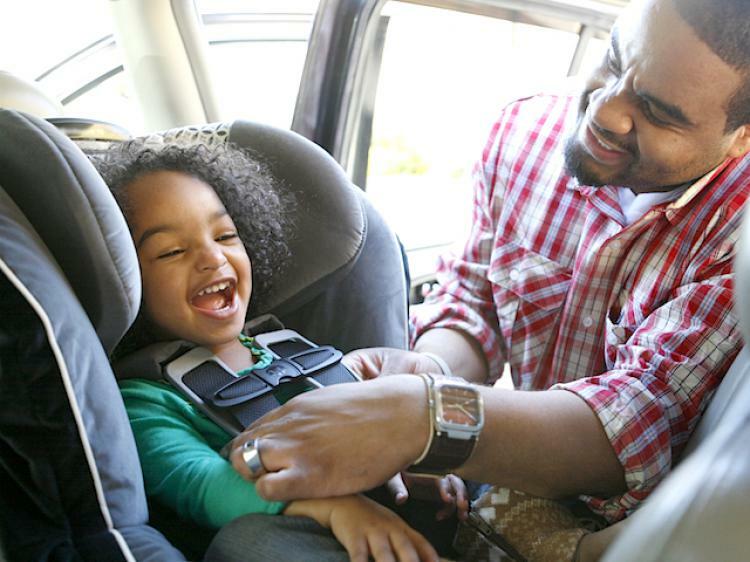 Learn about car seat safety, infant CPR, safe sleeping practices and home and water safety at any of four “Safe Baby Academies” sponsored by Baylor Scott & White Health, Austin-Travis County Emergency Medical Services (EMS) and Williamson County EMS. The free sessions are scheduled from 1 to 4 p.m. on Saturday –March 3, May 5, July 7 or Sept. 8 – in the Longhorn Conference Room at Baylor Scott & White Medical Center – Round Rock, 300 University Blvd., Round Rock, TX 78665. To register, phone (512) 972-SAFE or (512) 972-7233.